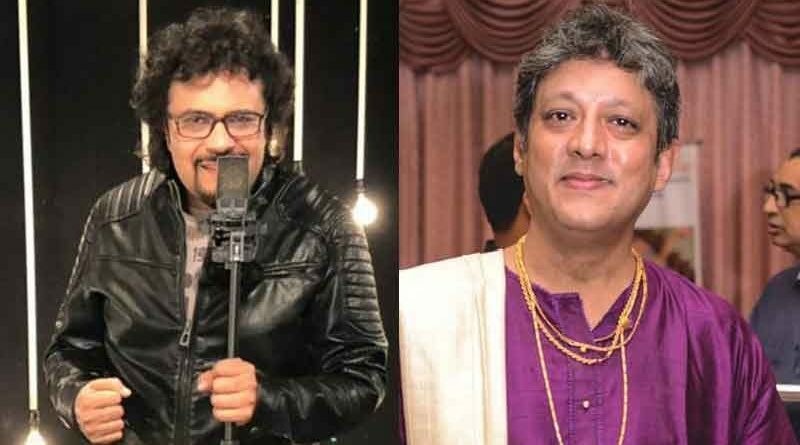 Kolkata: Leading percussionist Bickram Ghosh and eminent Hindustani classical vocalist Kumar Mukherjee, have come together to make a music video on Durga Puja, the biggest festival of the Bengali community in India. Mukherjee has written and composed the song. He has also lent his voice to it. Ghosh has composed the background music and has also supervised its production. 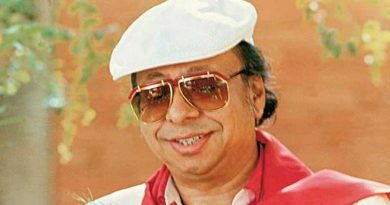 Titled Dawshobhuja, the video was recently released in a city club. 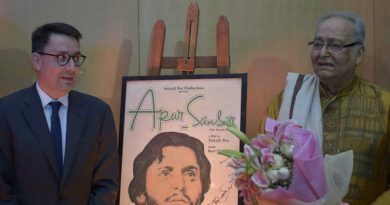 It has a huge ensemble cast that features legendary actor Soumitra Chatterjee, veteran playback singer Usha Uthup, film director Anindita Sarbadhicari, instrumentalists Ratul Shankar, Mainak (Bumpy) Nagchoudhury, and Gaurab (Gabu) Chatterjee, and singers Ujjaini Mukherjee, Chandrabali Rudra Dutta, Abhijit (Pota) Barman and others. Danseuse Jaya Seal also appears in the video along with film and television actor Somraj Maity. Shot on the backdrop of Durga Puja celebrations in a heritage north Kolkata house, the video is directed by Souvik Bhattacharjee and his team.